If you are a travel freak but organising your luggage is a task? These quirky looking travel accessory bags will help you distribute your luggage evenly. Thank you Whistling Yarns! They come in a pack of three and with a drawstring locking that’ll keep them safe from any sort of damage. Fashion accessories and gadgets are ought to misplace while you travel, keep them in one place with these cute bags. They also have shoe bags that’ll help your favourite pair stay in prime condition while you travel. You have options for Women’s Lingerie, Hair Accessories, Men’s accessories & a bag for women shoes. 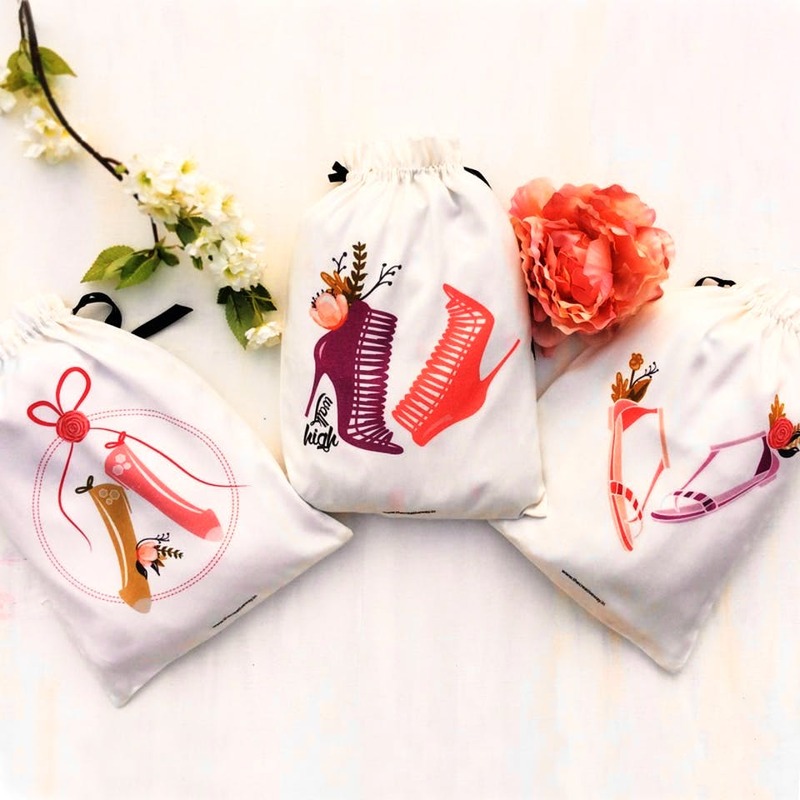 These bags are created by Whistling Yarns that excel at making charming travel accessory bags, organisers, multi-utility bags, gift bags, and more. All their bags are super chic & trendy while being extremely practical, handy and re-usable. No more running around the city with a huge tote bag as these bags easily hold a pair of sunglasses, scarf & bottle for you to explore & travel. Buy your set of travel bags at a steal price today!